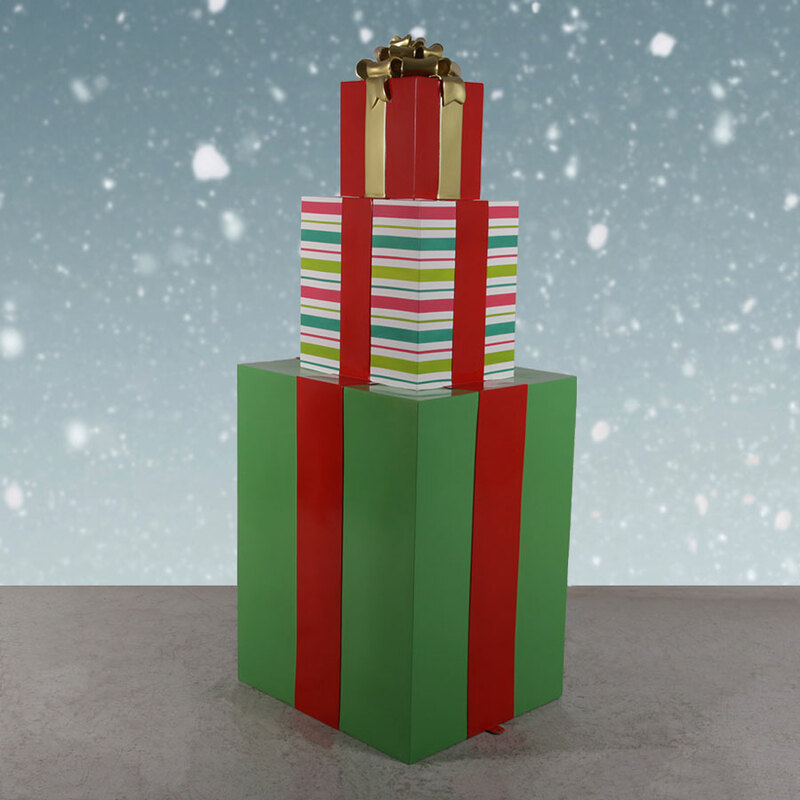 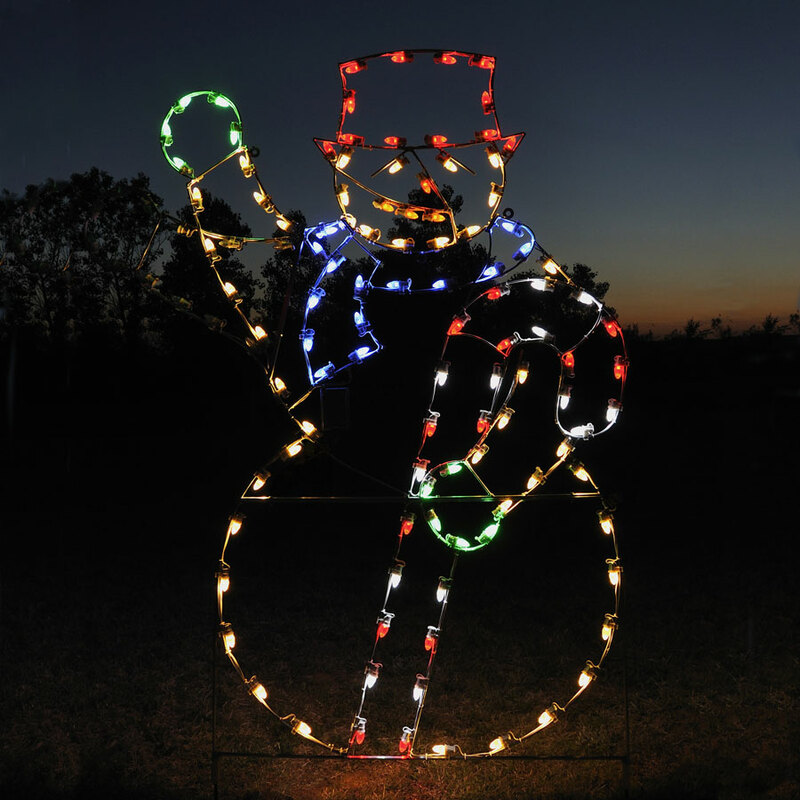 Designed by Holiday Lighting, Inc., this 6.8-foot Animated Waving Snowman comes pre-lit with 120 commercial-grade C7 LED lights for a bright, efficient outdoor holiday décor centerpiece. 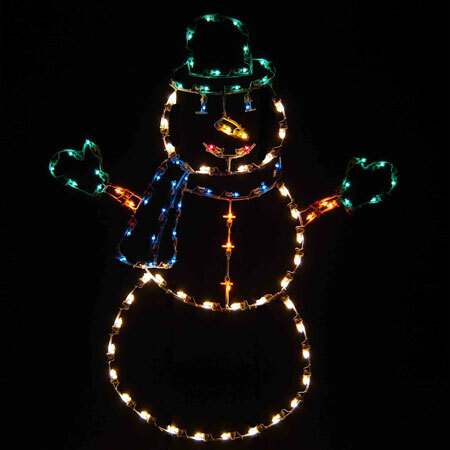 Featuring red, white, blue, green and yellow LEDs, this cheerful snowman brings a jolly spirit to any yard. 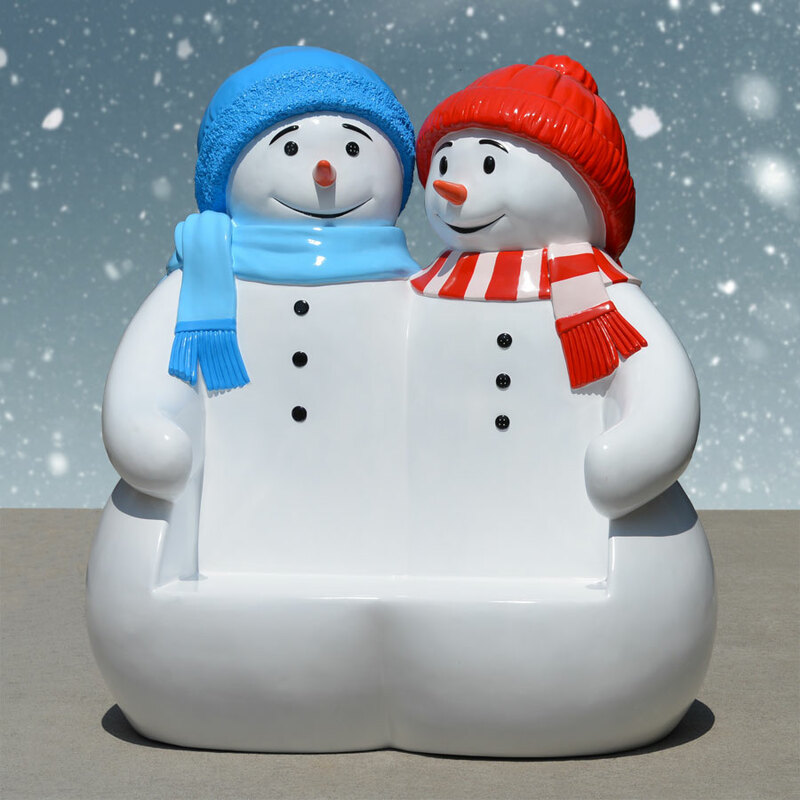 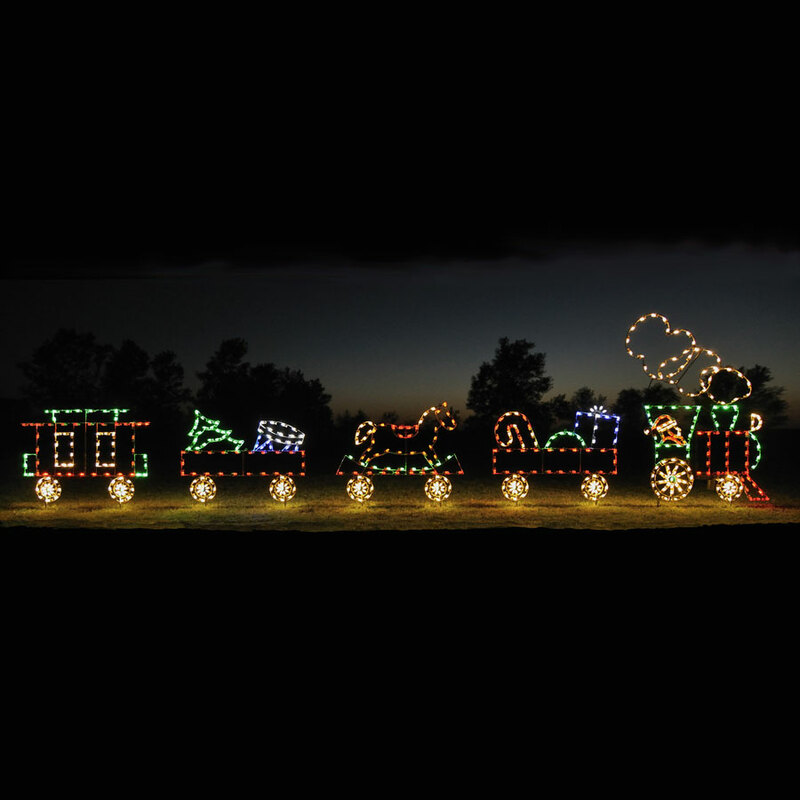 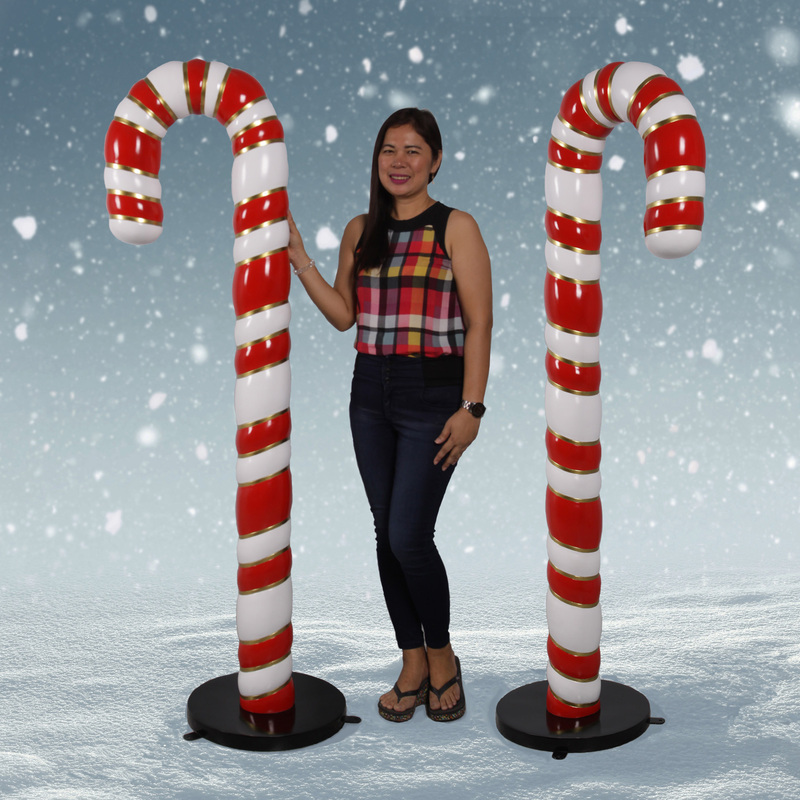 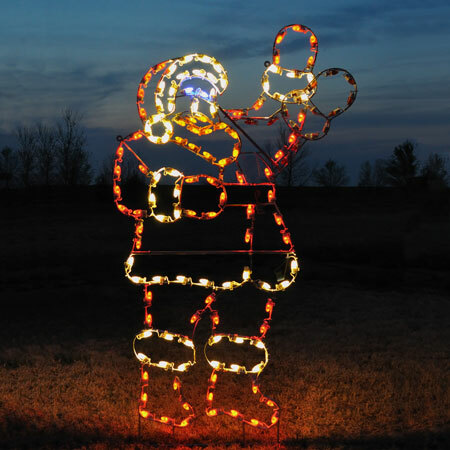 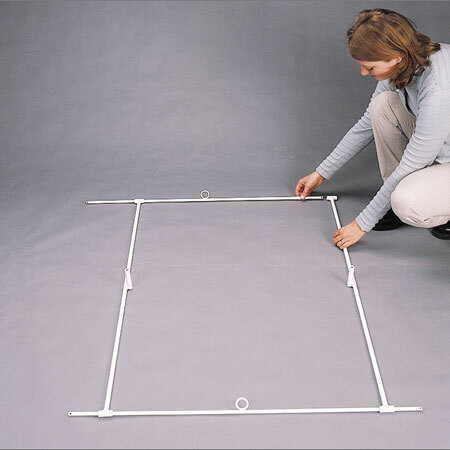 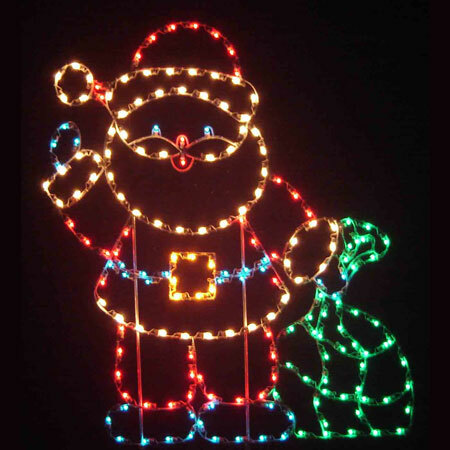 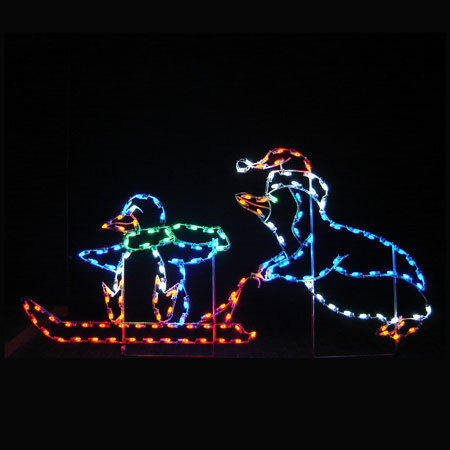 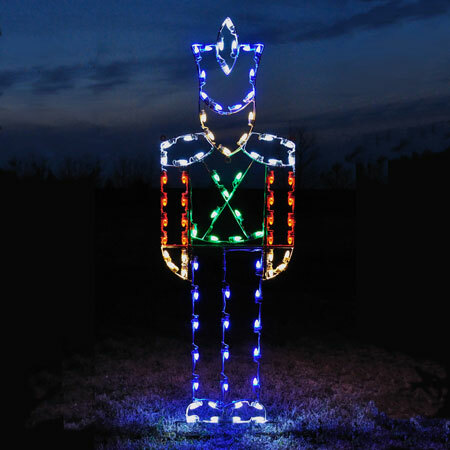 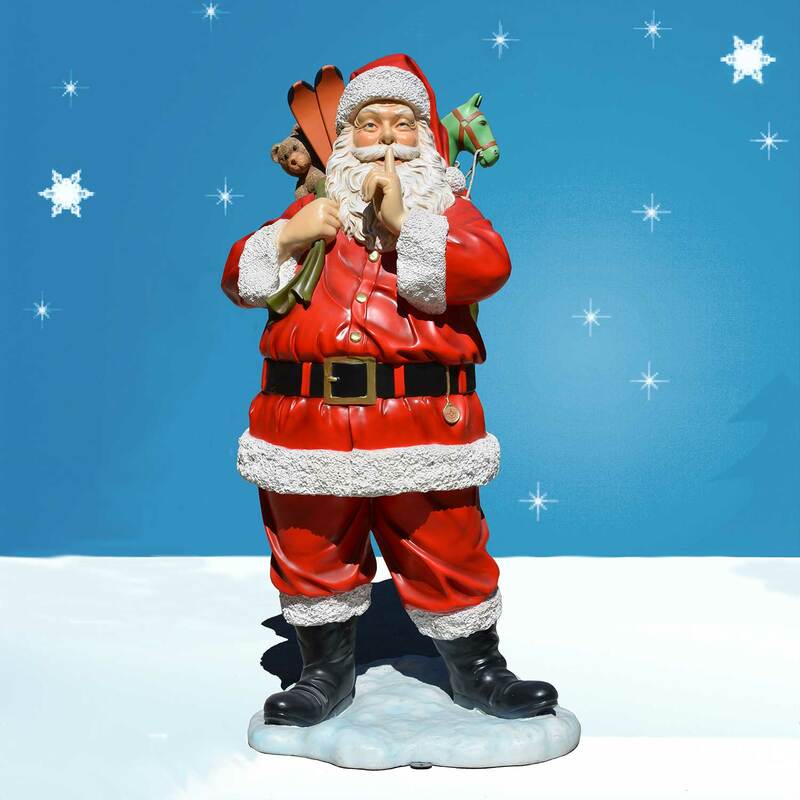 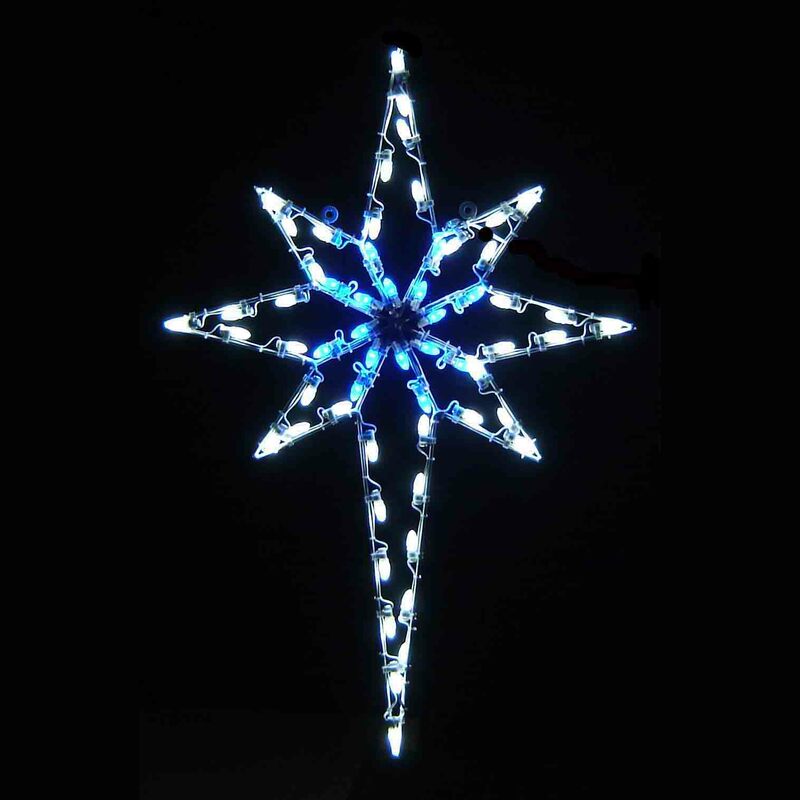 This LED snowman can be inserted into the ground or installed on a solid, flat surface with the use of a floor stand. 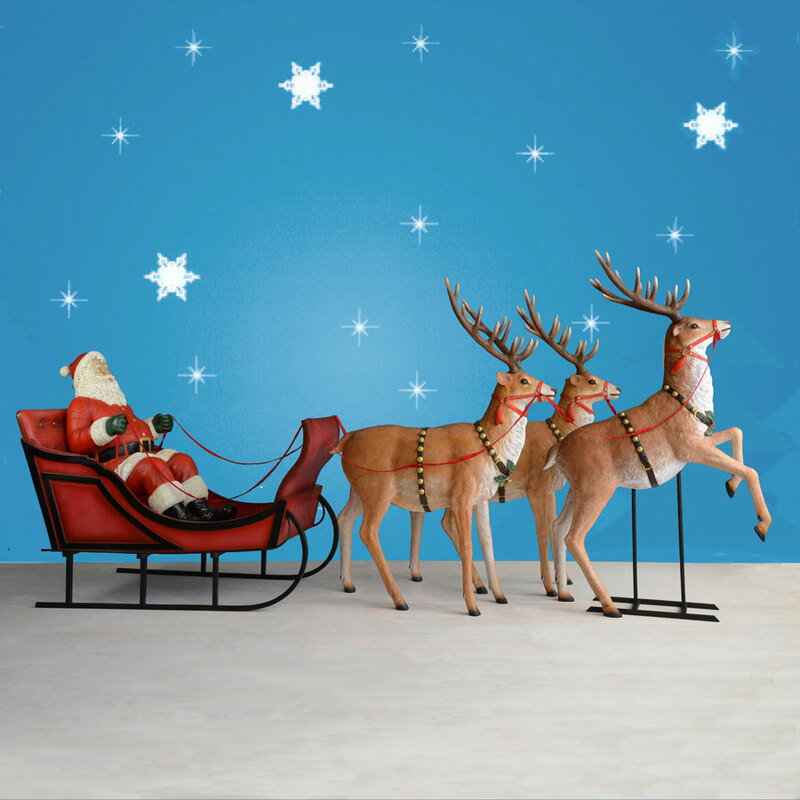 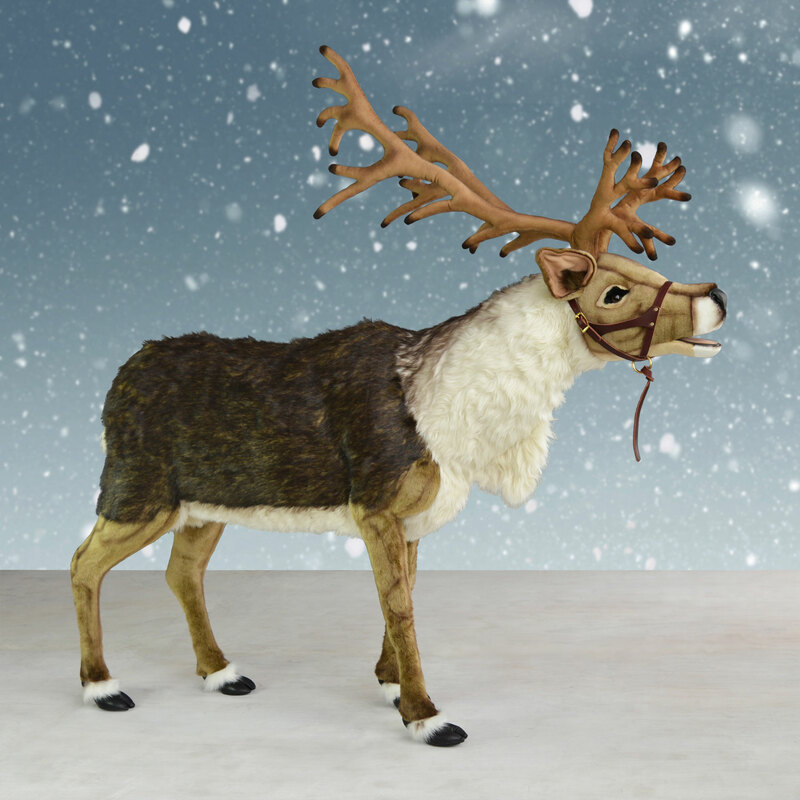 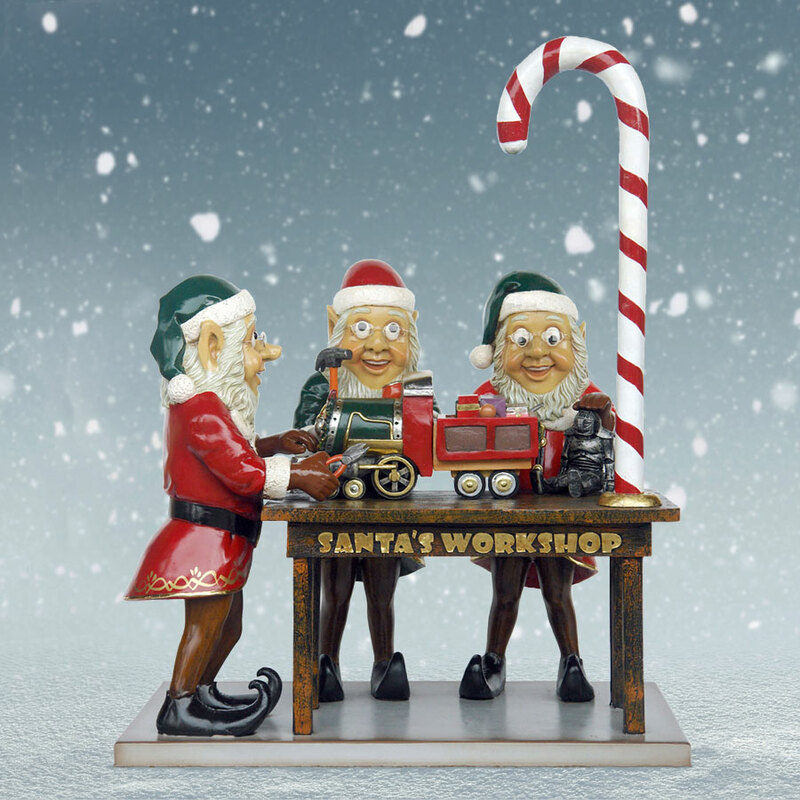 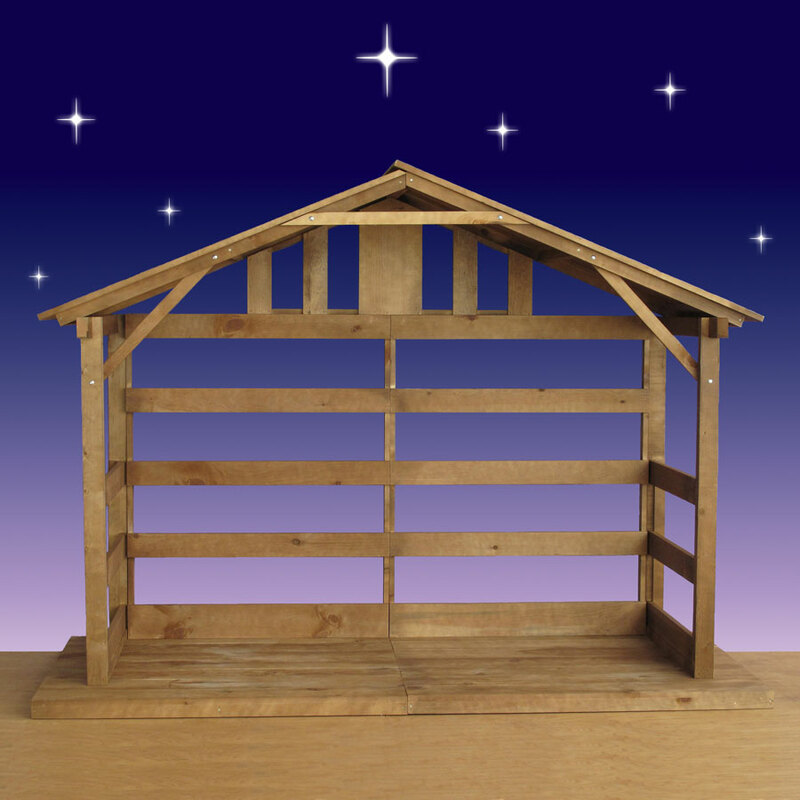 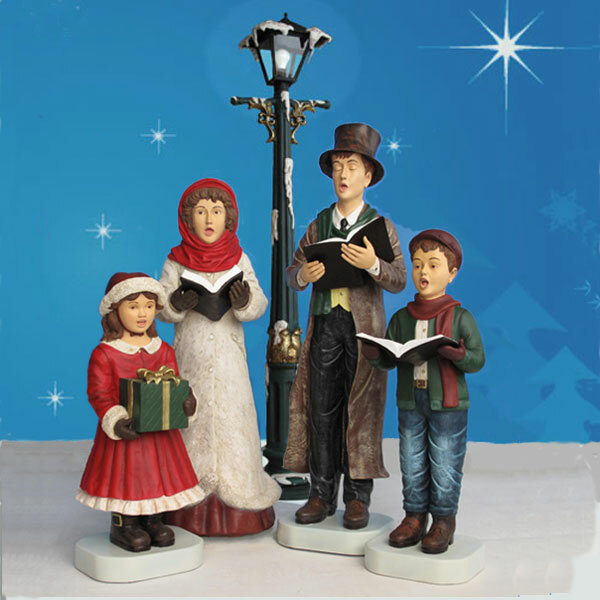 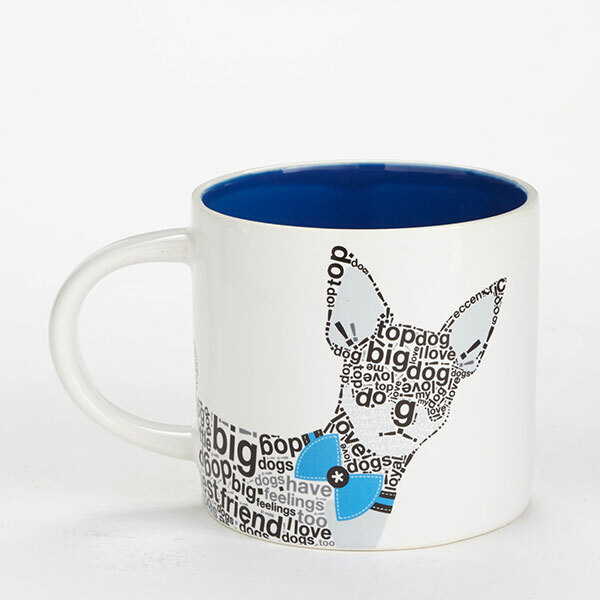 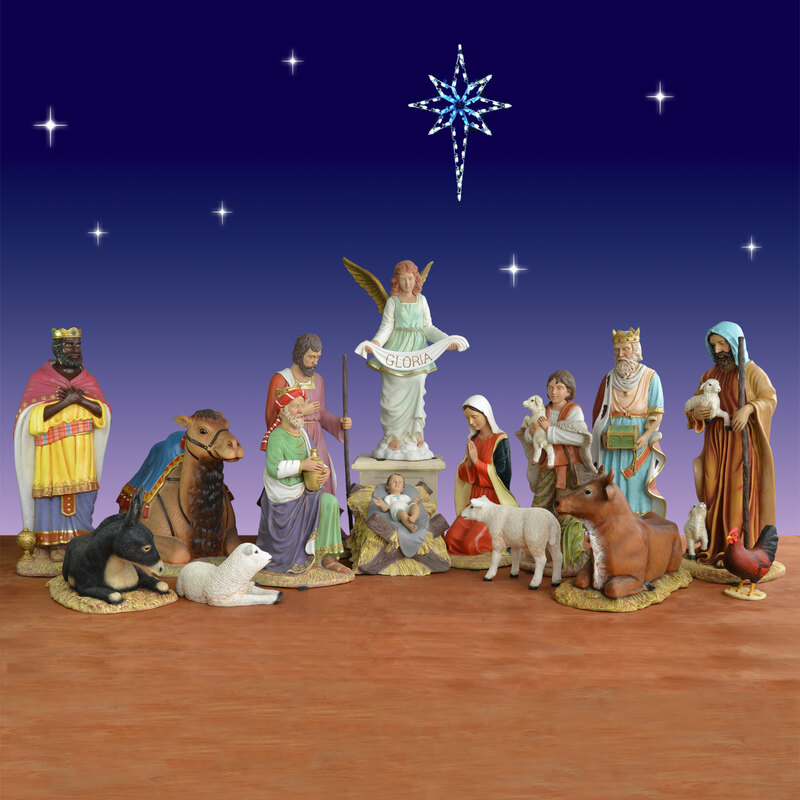 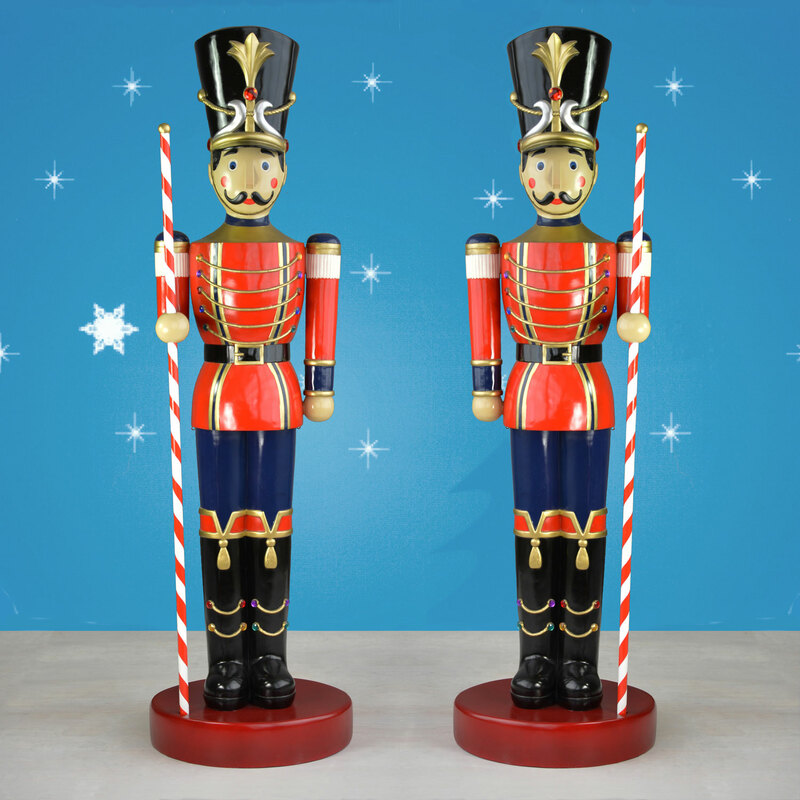 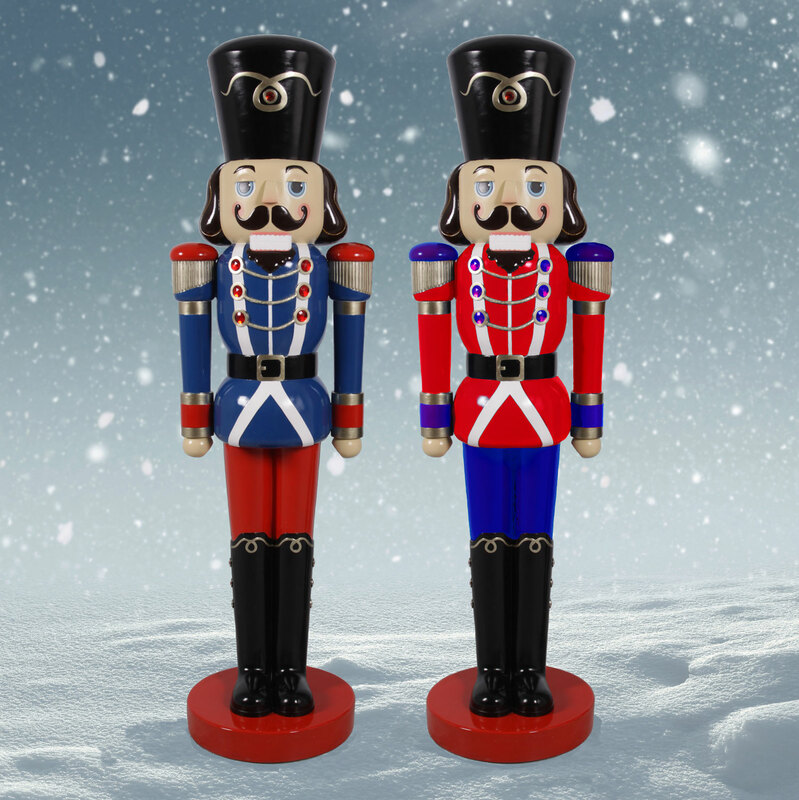 It has been hand-built in Canada using the best quality materials and arrives ready to use from Christmas Night Inc.